Building a better brand of leadership. Seeking better ways to lead? Here you will find advanced leadership practices for building excellent, ethical, and enduring organizations: the “triple crown” of leadership. Implement our five advanced leadership practices. You’ll see the results in your bottom line and in worker engagement, and you will help create the kinds of teams and organizations we need in today’s world–ones with purpose and profit, innovation, and impact. Join us in creating a better brand of leadership. Gregg Vanourek is an impact executive, leadership developer, and award-winning author training, teaching, and speaking internationally on leadership, entrepreneurship, and life design. He has been a leader in market-leading startups and co-authored three books. Bob Vanourek is a five-time CEO with decades of experience leading NYSE companies, including ethical and financial turnarounds, and has been named one of the Top 100 Thought Leaders in Trust for four years in a row. 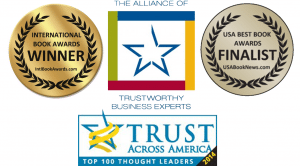 Gregg and Bob are co-authors of Triple Crown Leadership: Building Excellent, Ethical, and Enduring Organizations (a winner of the 2013 International Book Awards, and a book that has been called “the best book on leadership since Good to Great”). They are each available as keynote speakers and workshop facilitators. Triple Crown Leadership draws upon their interviews with leaders in 61 organizations in 11 countries, including Google, Zappos, Mayo Clinic, eBay, Spotify, Infosys, KIPP, Ashoka, and more. Bob and Gregg’s writing has been featured in/by Fast Company, Center for Creative Leadership, American Management Association, and more. In April 2019 Gregg gave a keynote speech and workshops on “Discover Mode: Finding Your Quest” for the Lund University Future Faculty retreat. In March 2019, Gregg led a “Designing Your Life” workshop for the Stockholm School of Entrepreneurship. 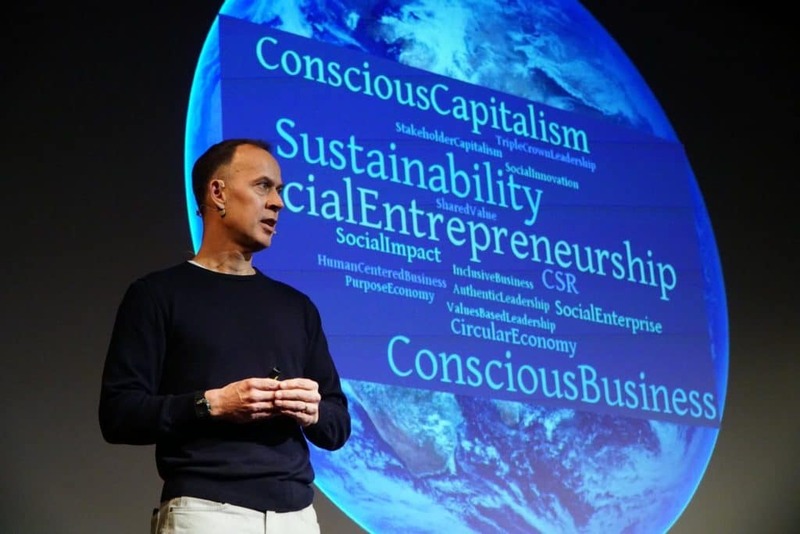 Gregg was featured in a podcast on leading change and leading yourself by the MAD (Make a Difference) Group and featured in an interview by the Stockholm School of Entrepreneurship in February 2019. Gregg gave a TEDx talk at KTH-Royal Institute of Technology in January 2019 on “Discover Mode: Finding Your Quest” and a leadership worksop for the American Chamber of Commerce in Sweden. Gregg ran a Lab on “Designing Your Life: The Nexus between Good Work and Good Living” and another Lab on “Innovation Derailers: What Kills Innovation in Companies” for the Innovation Roundtable Summit 2018 (the world’s largest gathering of innovation executives in large firms) in Copenhagen in November 2018. Gregg led a “Designing Your Life” workshop in October 2018. He was featured in this August 2018 article on “The Six Pillars for Nurturing a Culture of Innovation” for his presentation at an Innovation Roundtable conference in Rome. Gregg lead a workshop on entrepreneurial leadership in summer 2018. In August 2018, Gregg gave a talk on leadership for EIT Digital in Stockholm. In July 2018, the San Francisco Review of Books reviewed Triple Crown Leadership. In May 2018, Gregg gave a talk on “Leading Innovation through Culture and Values” and a workshop on innovation culture for the Innovation Roundtable at one of their conferences in Rome, Italy. He also facilitated an “Entrepreneurial Leadership” workshop. Triple Crown Leadership is a winner of the 2013 International Book Awards(“business: general”). 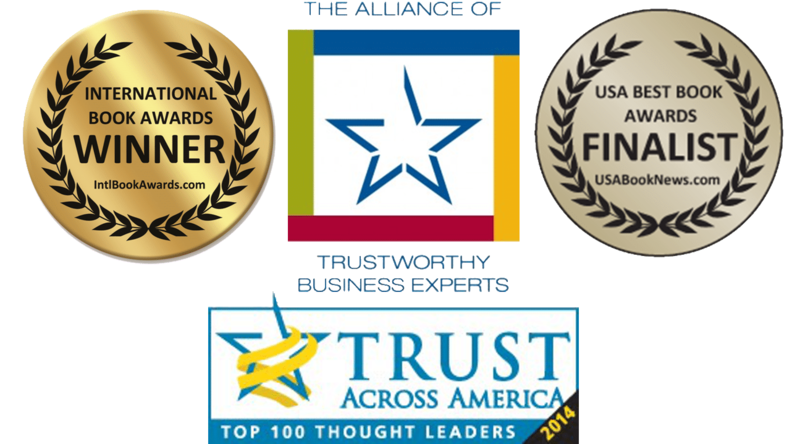 Bob was awarded a Lifetime Achievement Award by Trust Across America-Trust Around the World (TAA-TAW).